 ‘CICCU’ stands for ‘Cambridge Inter-Collegiate Christian Union’. We’re a group of students from across the Cambridge colleges who believe the good news about Jesus found in the Bible is too good not to share. CICCU is here to facilitate this, partly by putting on talks and events about Christianity. But it’s also a community in which we encourage one another to live our whole lives as a witness to what Jesus did for us, so that many others might come to know about him. Read more about our beliefs as a Christian Union here.